This blog is just open your minds to the future of technology and share my experiences with professionals around the world. I am IT profissional with more than 17 years of professional experience, Sr. Oracle DBA with more than 15 years information business. 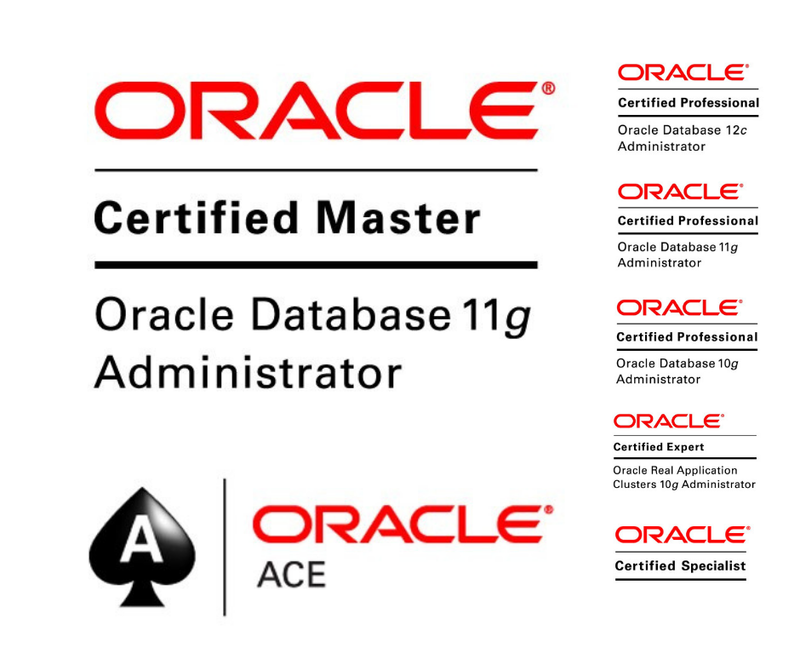 I had good proficiency on Oracle technologies, and at last 10 years of my career to study Real Applicaton Clusters and participate actively on Oracle community growing up my knowlegde and helping people around the world to manage and solve issues on RAC.